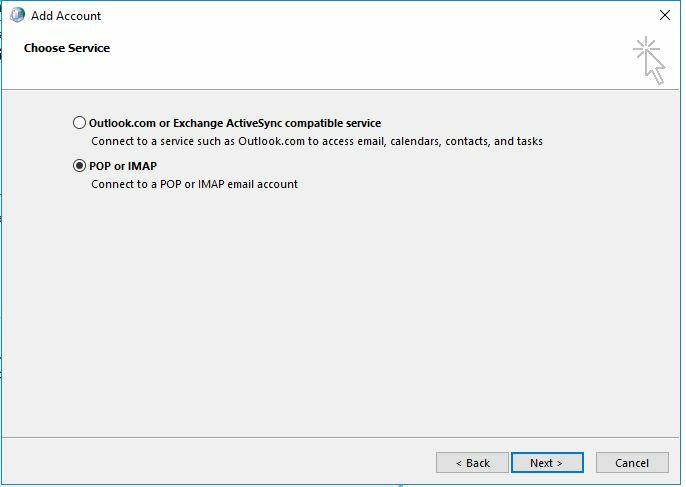 After reading this article students with mailboxes on Gsuite should be able to configure their Outlook client using IMAP. 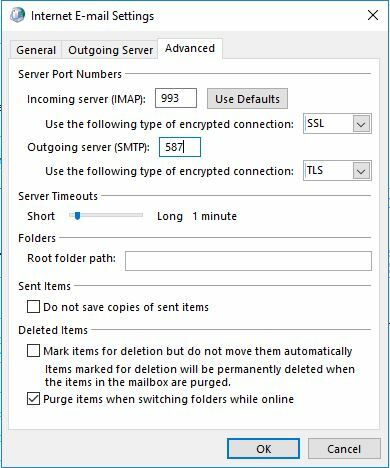 IMAP (Internet Message Access Protocol) is an email protocol used for retrieving and storing incoming mail sent over SMTP. 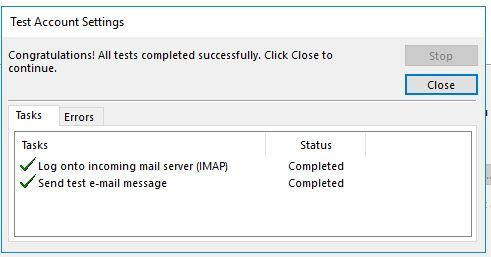 Select “POP or IMAP” and click Next. 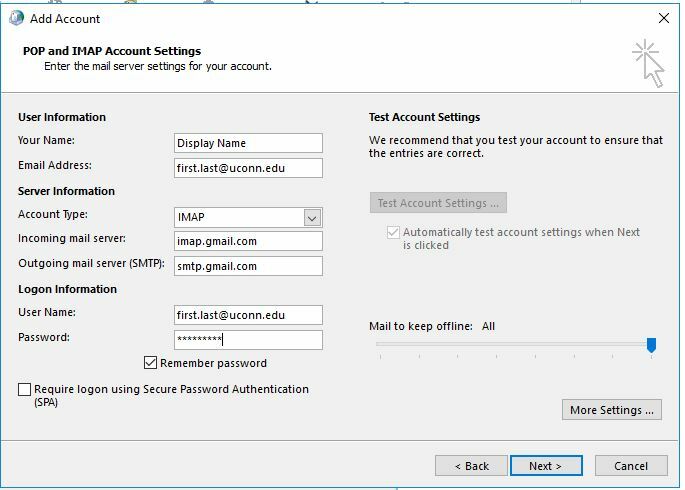 Email address: This will be your primary UConn email address in the format FirstName.LastName@uconn.edu. 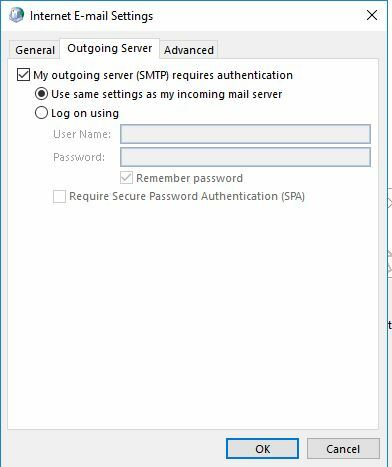 Select the Account type as IMAP. 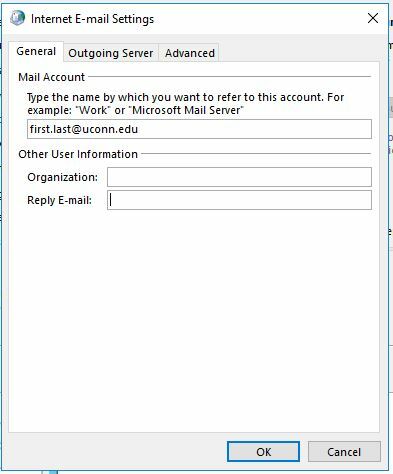 User Name: This will be your primary UConn email address in the format FirstName.LastName@uconn.edu. 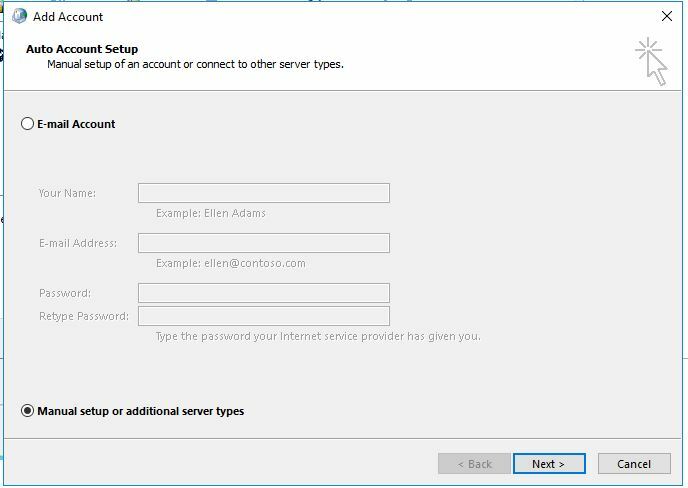 This entry was posted in G Suite Support, Getting Started.